Qualcomm chips power the most recent handsets that Nokia has produced, the Nokia Lumia 800 and 710. Until now however, the nature of the two companies’ relationship was a relative unknown. New information has shown that it is deeper than what might have been previously anticipated. To put this in perspective, Nokia hopes to sell millions upon millions of its new smartphones, all around the world. Microsoft is dreaming of the same thing, it must be said. If Nokia meets its goals, given its Qualcomm-dependence, the chip company itself could be set to enjoy a massive revenue stream. To parse that a bit, it’s a real partnership, not a client/vendor relationship, and it appears that the companies are even sharing design talent to ‘develop’ handsets. 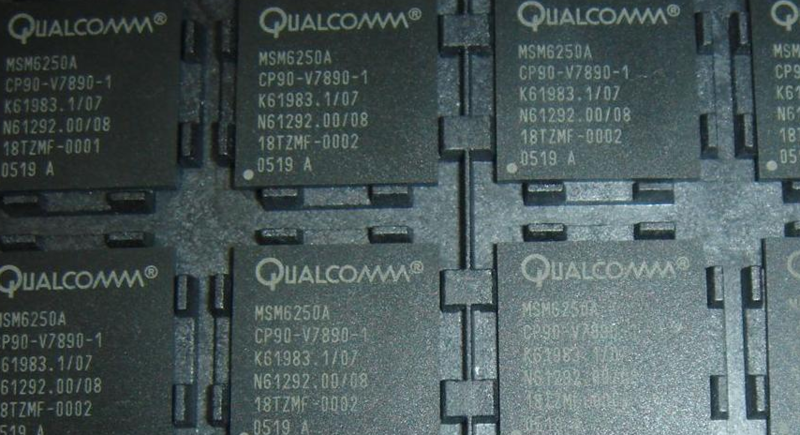 It therefore seems safe to say that the popularity of Qualcomm chips in the Windows Phone line is set to continue for the forseeable future. So then, when do dual core chips make their way to WP7 handsets? That was the question that the above quote was a response to. According to TechRadar, who conducted the interview, their view is that the response indicates that the company is working on “higher spec devices to come.” We agree. Qualcomm must know that the mobile world is going dual core, and rapidly. To not be left behind it has no choice but to start creating multicore chips for the Windows Phone line.